This is a simple and versatile sketch, and I struggled and struggled with it. I was determined to use a certain stamp set with it, and after two hours of trying to make it work and filling up my trash can, I pulled an old favorite off my stamp shelf and I was finished in less than ten minutes. I hadn’t used Blooming with Kindness in a long while, and I love this set. I used a color combo of Kraft, Strawberry Slush, and Hello Honey. I kept it very clean and simple, and when I’m struggling with a card that is the best route for me. We hope you’ll join us and make your own card with this sketch. If you do, please link it to our gallery so we can see it too. We love looking at what you make. You can check out what the rest of the design team made at the Freshly Made Sketches site for some inspiration. This entry was posted in Blooming with Kindness, Freshly Made Sketches Challenge. Bookmark the permalink. 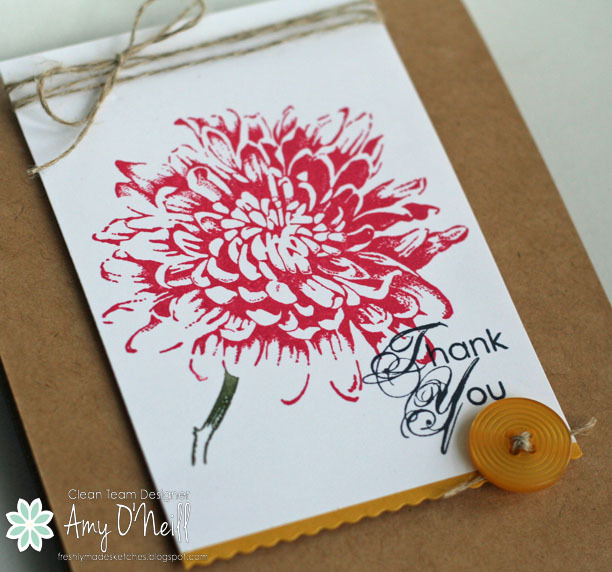 No way,i would have thought that you’ve struggled with the Sketch,you’ve done one beautiful job on this card,Amy! I love the big flower and the button!! Well I happen to be a major CAS fan and I love how this turned out! It’s beautiful! 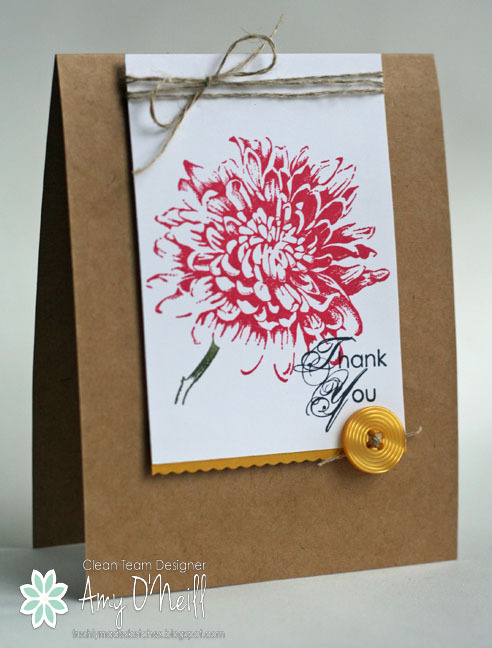 That little pop of yellow along the bottom really packs a punch and is the perfect finish to this gorgeous card. Maybe this is proof perfect that we should let the stamps tell us what to do! 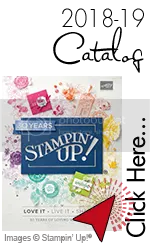 If I had a nickle for every time I thought a certain stamp set was perfect for what I had in mind only to be proved wrong I would be very rich! I’m glad you ditched the first stamp and went with this one because it’s gorgeous framed in the white layer. Wow! This is so beautiful Amy! I love the elegance of it! The white is offset so nicely by the Kraft! Love that little border of yellow and the button! Just lovely! 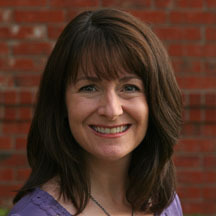 Your card is perfection in its simplicity, Amy! Such a great reminder not to force things when a design is not going as planned. It is uber frustrating when what you envision doesn’t translate to reality (I SO identify with your struggle LOL!!). Great color combination as well. I see no struggle at all Amy – you always choose the right images and colours! This is such a beautiful, clean and classic Thank You card, Amy. Love the pop of the red.